At Ortus, find reliable, enterprise-level data networking solutions that grow with businesses. Our sophisticated solutions for both wired and wireless business data networking systems are cost-effective and user-friendly. Get the functionality businesses need in networking hardware to increase productivity. Resellers can find advanced platforms that ensure network systems have the needed features to support large amounts of data sharing. Ortus Telecom experts assist in configuring and setting up data networks with security features to keep your most sensitive business information safe. 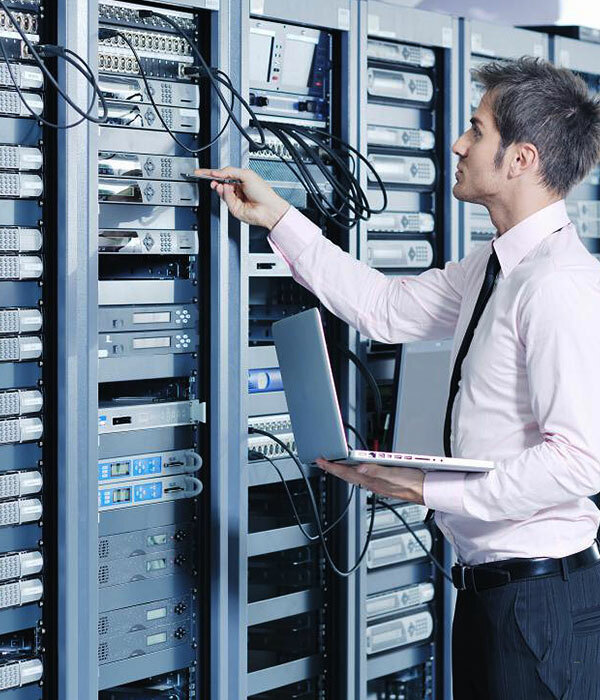 Let the experts at Ortus Telecom recommend network hardware and equipment for a customized, scalable data network. Access points that empower networks with higher performance. Mesh nodes that provide truly wireless connectivity and simplify network expansion or constriction. Remote access devices that offer emerging mobility technologies for secure telecommunication, in-field operations and off-site network access. Servers and routers that supply sound data network system foundations. Other data networking tools that fuel increased network efficiency and security. For more details about our Networking Solutions please contact.